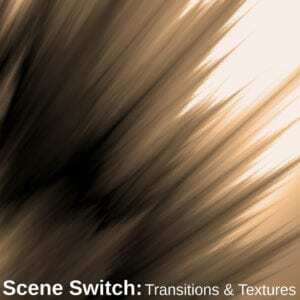 Scene Switch: Transitions & Textures features 64 sound elements ready to bring an extra dimension to your cutaways, wipes, time shifts or any kind of motion change. From subtle swooshes and smooth synth tones to glitched-out, abstract phrases and dramatic noise rushes, as well as serving as a ready-to-go sonic toolkit, this highly malleable bag of tricks is also useful for sound designers looking for inspiring source material to mangle. 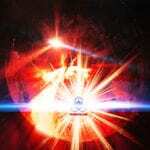 With a raw, dark and edgy feel to a lot of the sounds, they are particualrly well-suited to Science Fiction, Horror and Dystopian projects. 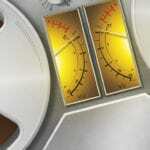 If you’re looking for quick fix scene stitch sounds, this one is handy to have around!